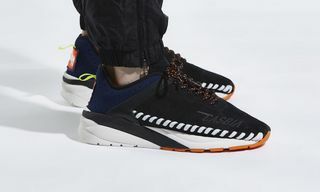 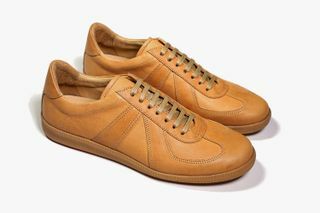 It shouldn’t be news that we’re fans of Epaulet; the New York brand’s latest take on the Germany Army Trainer and its slew of footwear, apparel and accessories are all examples of clean design and solid craftsmanship. 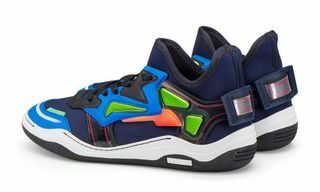 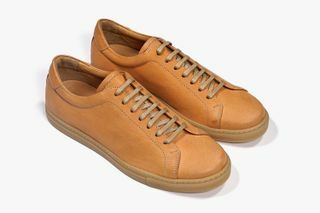 Expanding on its collection of fine leather sneakers, Epaulet is launching a new collection, Unfinished Horsehide Trainers. 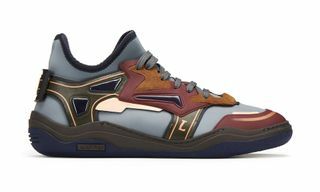 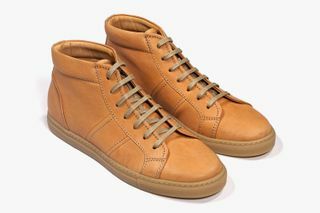 Using unfinished Italian horsehide from Camipel Tannery, the brand is offering the unique range of trainers in four signature styles. 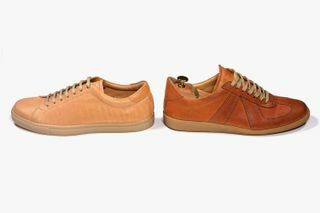 Because of the suppleness of the horsehide and their unfinished processing, each of the sneakers made will retain the markings and grain of the original animal skin, making for a unique pair of shoes that will beautifully age and take on their own patina with time. 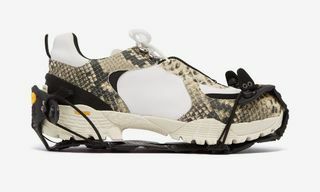 All of the brand’s shoes are handcrafted in Portugal, with the softness of the leather and the quality of production optimizing both the shoe’s comfort and longevity. 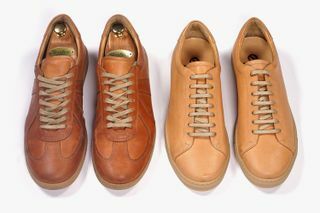 Epaulet has sourced enough leather to produce only 500 pairs of these shoes, which are available for pre-order now through July 3. 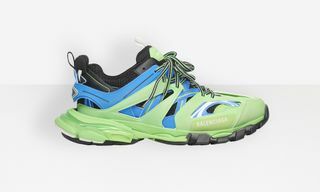 Orders are expected to be delivered by October, when customers are invited to submit images of their aging and personalized shoes for a chance to win a pair of shell cordovan trainers.